Right now you are fast asleep in my arms. You have a full belly and are snuggled into me as we rock away. We do this every night, just me and you. Most of the time momma sits on the floor in front of us as we catch up on the day, but tonight she is downstairs baking cookies. Tonight isn’t like all the other nights we do this. Tonight is the last night that I will put my baby into his crib because in the morning I will be picking up a 1 year old out of that crib! You will be 1 in the morning and mommy can’t believe where the time has gone. 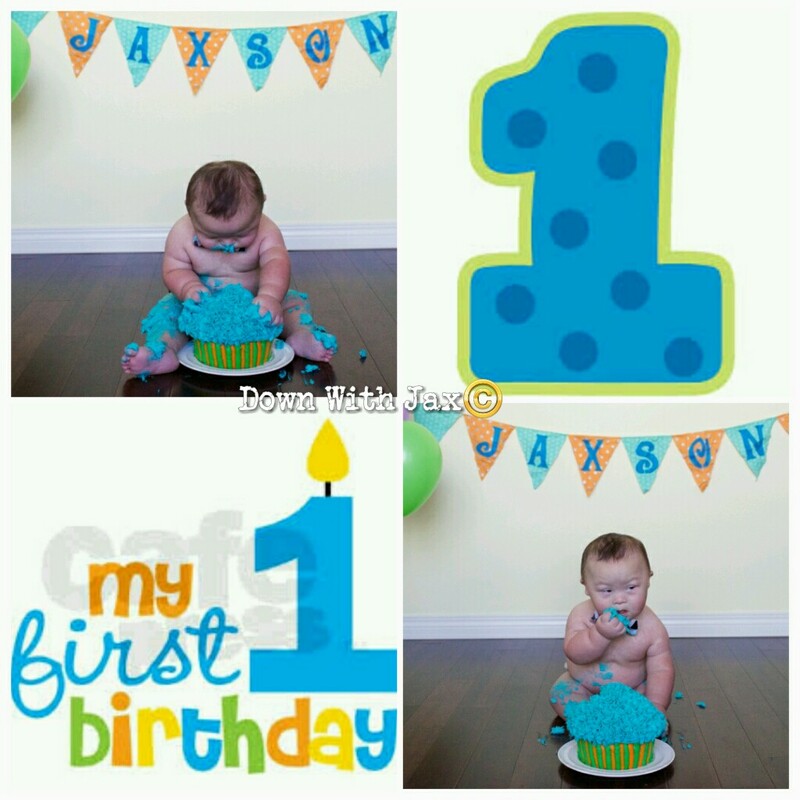 Your first year has flown by in the blink of an eye and yet we have managed to cherish every single moment. I am so happy that we never had to learn the hard way to have a messy house or to put our phones down. It’s like we always knew time was flying and we needed to take it all in. I wish that I knew you on the day you were born and I am so sad we missed those first precious few weeks. You will never know just how much of a blessing you are to your moms and how insanely much you are loved. Never once have we taken your presence for granted as we know you are our little miracle. You have had an insane year my little man, and your strength continues to amaze me. Heart surgery was like a walk in the park for you and you have overcome illness after illness like its no tomorrow. Your determination and will to learn is truly amazing to witness. I know you have to work so much harder than other kids to learn things but you have what it takes. Tonight I will rock you a little bit longer and snuggle you a little bit tighter my baby boy. Thank you for being you. Happy birthday buddy! Holly, I always so enjoy your blogs……this one sent chills and a tear!!!! 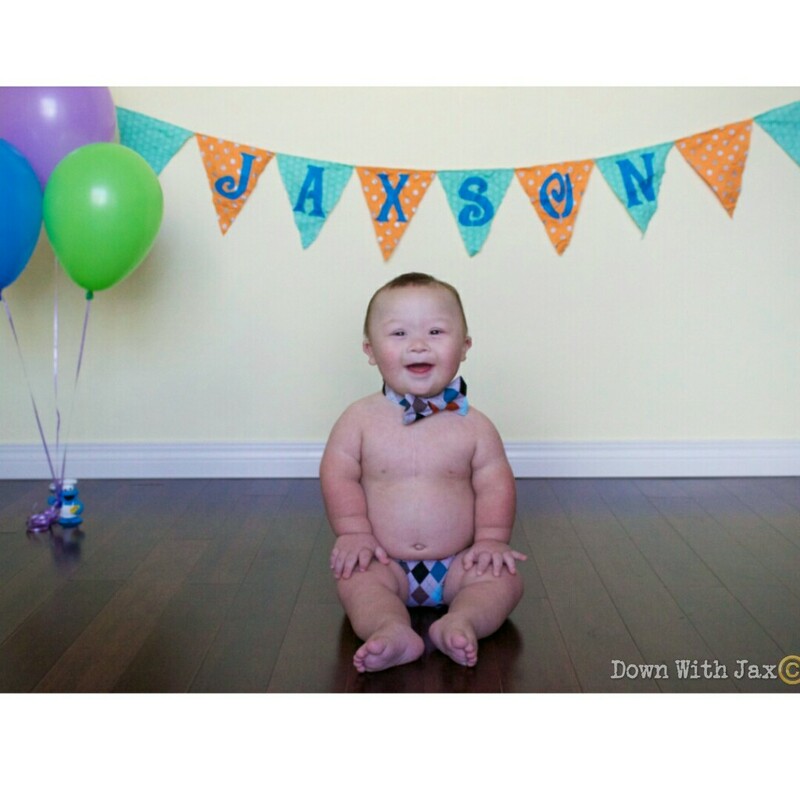 Wonderful words to a wonderful little man! 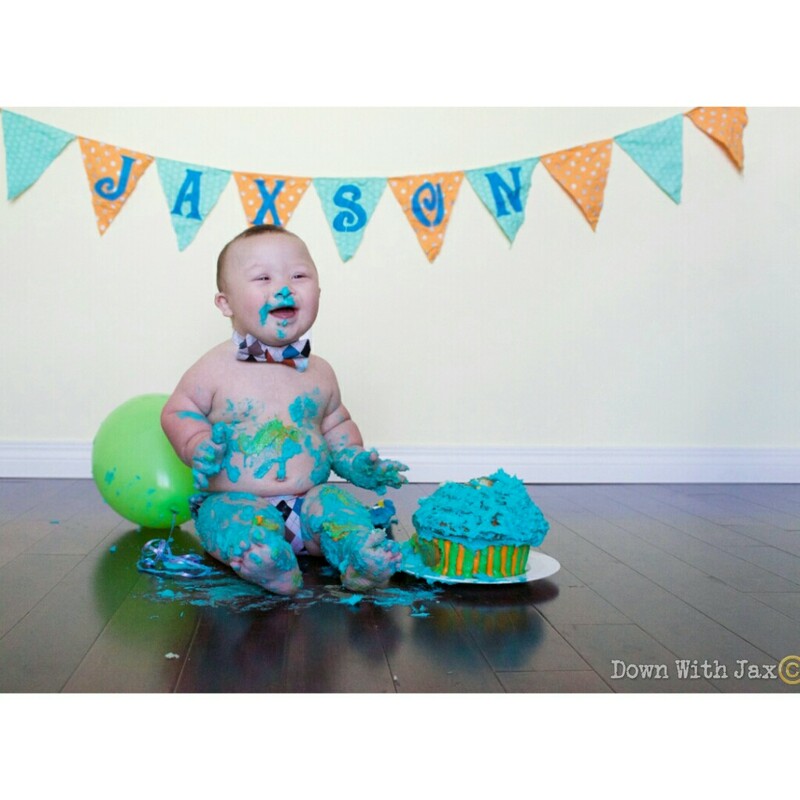 Happy birthday Jaxson! hope you have a great day! beautiful son, beautiful blog filled with love. 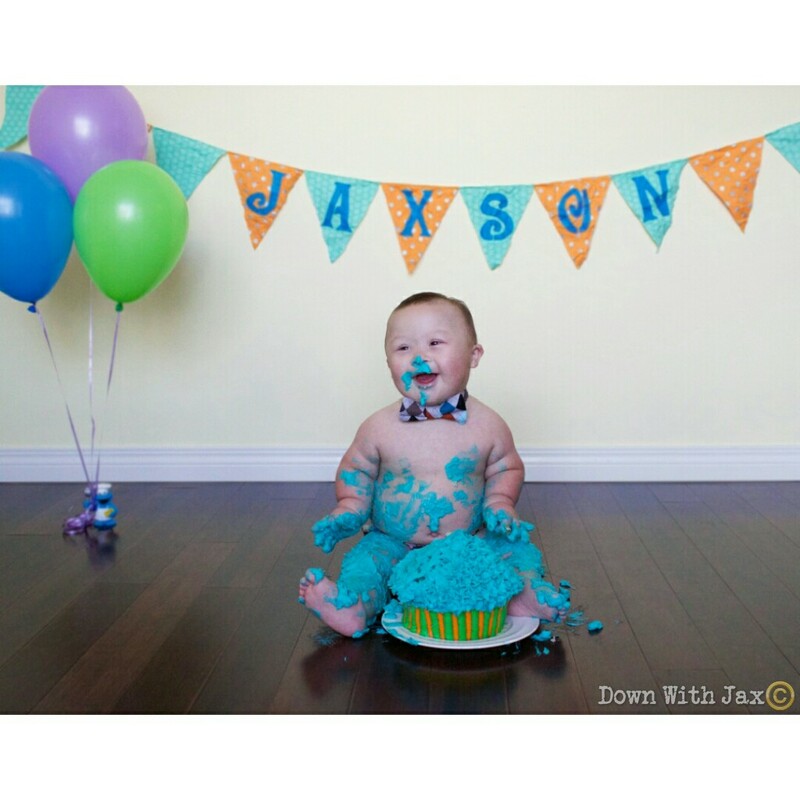 Happy birthday jaxson all the way from nova scotia!! Keep jumping thru all the hoops in your life with your special Moms ! !